For school this week I need to do a project on how far your food travels until it’s on your table. So I just decided to do it all homemade and do a blog post while I was working this. Well as you know I live in Iceland so most of our food comes from another countries around the world. 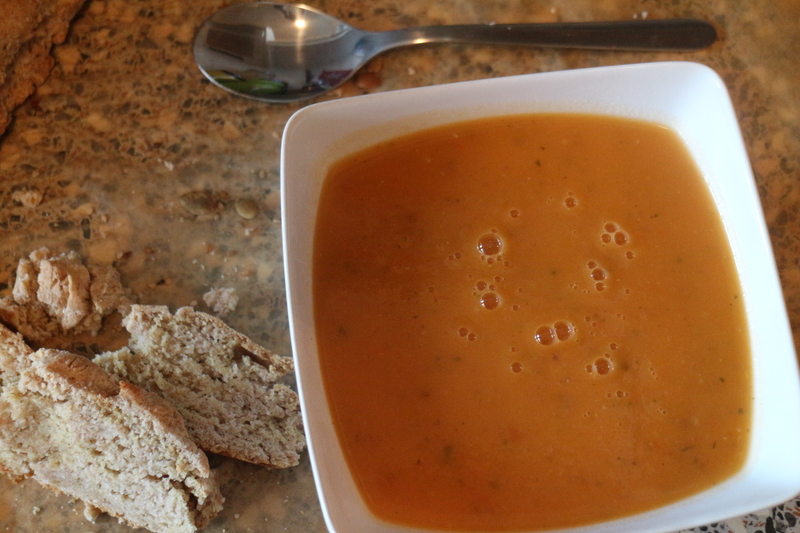 On the “menu” this Monday is Tomato soup and whole wheat bread. I started on the bread because it takes about 1 hour in the oven. This recipe makes 2 breads. So I just made half recipe for now. Add everything in a bowl and stir till it’s soft but not dry. 6 cups whole wheat flour. 1/2 – 1 cup Oil. I used sunflower oil. This is just a base for your bread, then you can add nuts and seeds if you like that or even garlic and herbs for garlic bread. Just use your imagination. Bake in an 180°C oven for about an hour. 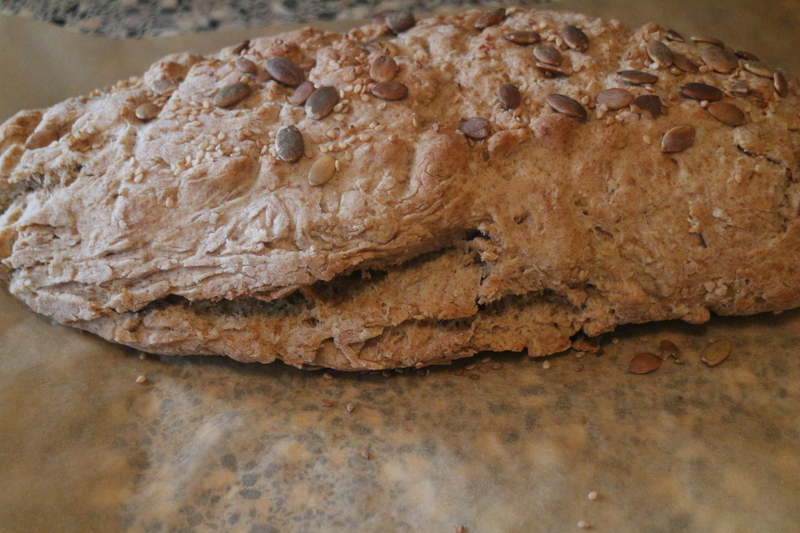 I added seeds on top of my bread. But they tend to fall of a bit so its better to incorporate them with everything else. 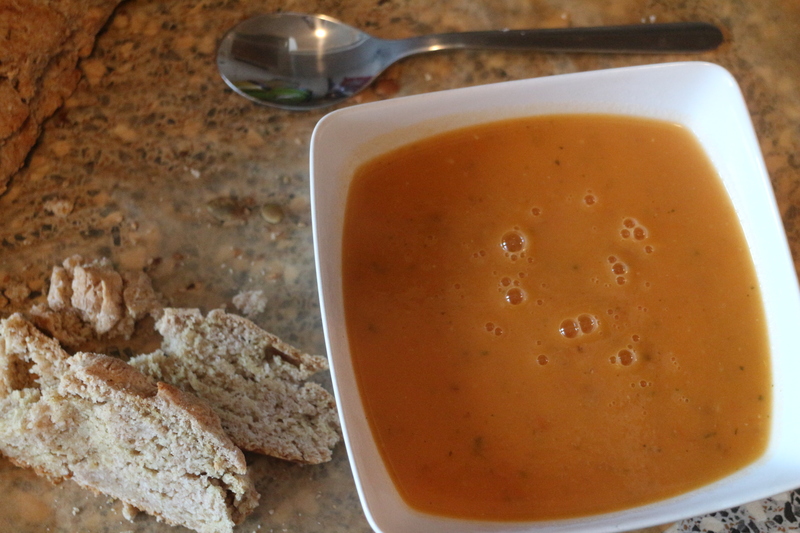 When my bread was in the oven I started with the soup. First you need to cut down your vegetables. 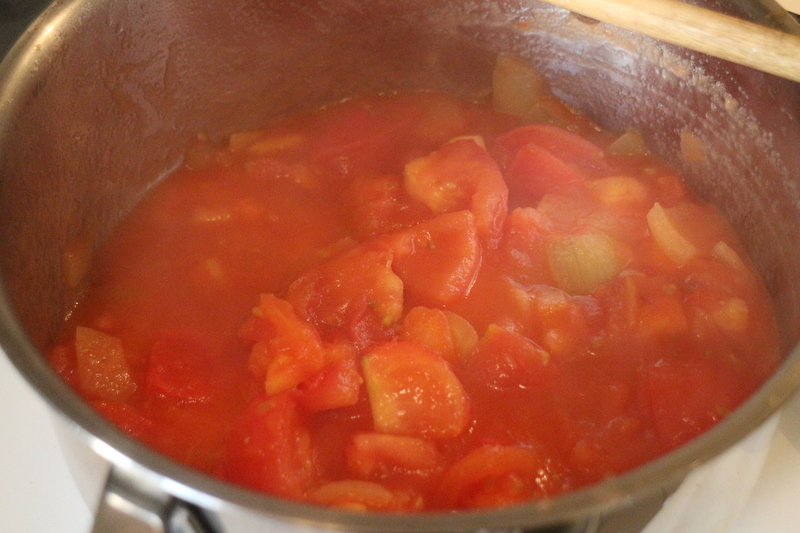 add vegetables in to a medium sauce pan and saute till tomatoes have released some of their juice. Next up is adding veggie cubes and water. 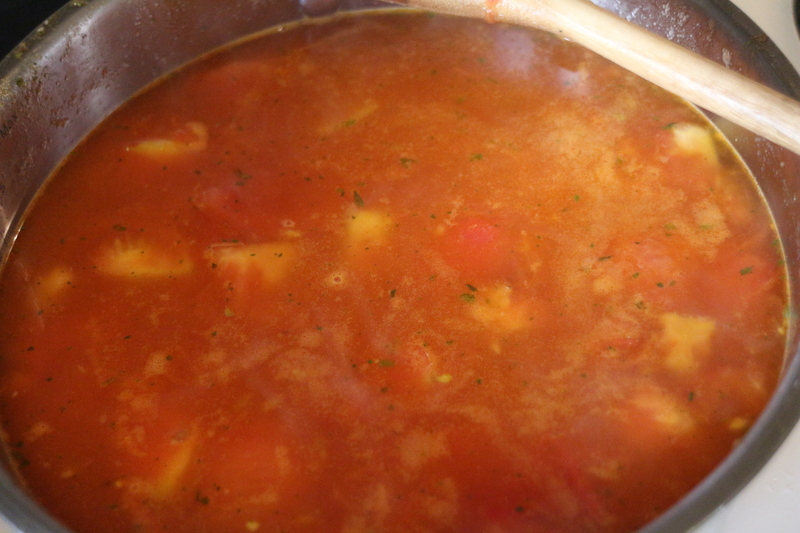 Add your potatoes and let simmer for 20 minutes. After 20 minutes season to taste I added dried oregano in the end for more flavor. Mix everything in a food processor or hand blender. And eat!! This took me some time yes, but so good. Recipe is for about 3 grown people this is more than enough for my boyfriend I and our kids. You do not have to slice everything very fine, because you are going to blend it all in the end. 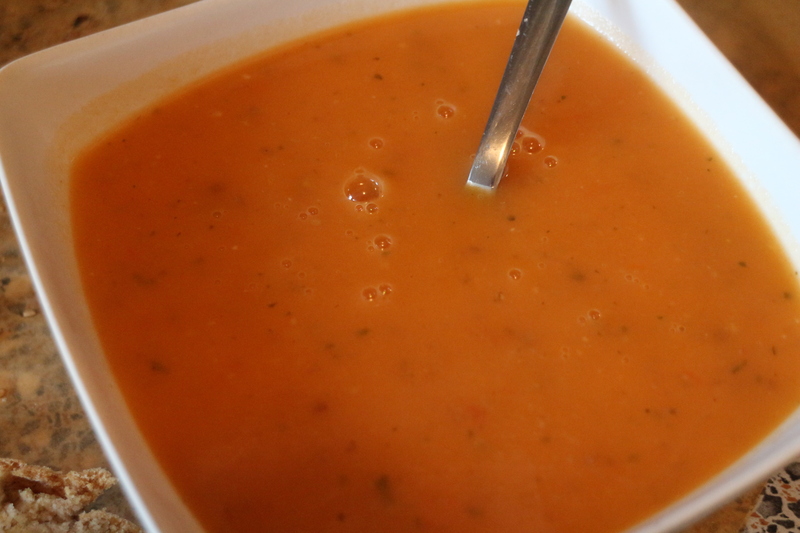 Hope you try this delicious soup! Keep on following so you do not miss it!